Friday's are a special day in our house! There is usually lots of crazy partying going on...like a fun filled evening of something super yummy followed by a nice movie...I told you CRAZY! Actually, we really do look forward to it. Plus, our big move to NM (a few months ago) has brought on a slight lack of both funds and friends. So our big "movie/date night" has become a fun tradition. 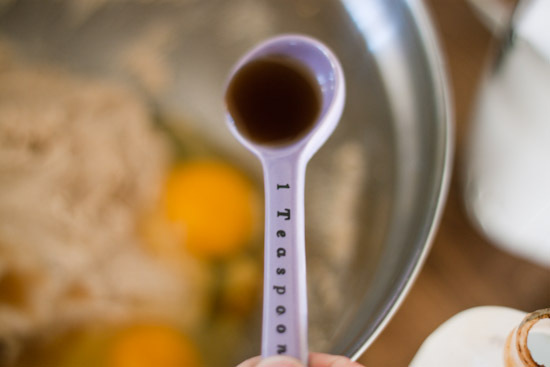 I try to make something special for dessert like one of our all-time favorites or maybe something we've never tried before. So, with that in mind I have decided to dedicate Friday's to "A Little Something Sweet," in hopes that you will also spend time with your special someone (or someone's) and enjoy a tasty treat! This weeks "Something Sweet" is a recipe I have adapted from Craigo's Pizza in Rexburg, Idaho (where we use to live). 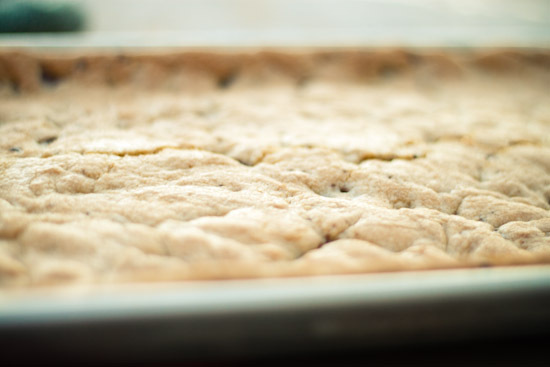 This ice cream-cookie combo is super simple and great for a quick delicious dessert. I made this recipe for my husband and I last week, but it is also perfect to serve when entertaining large groups. 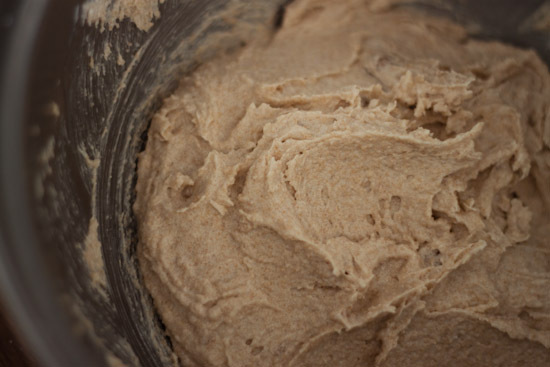 To get the recipe and how-to please click below! 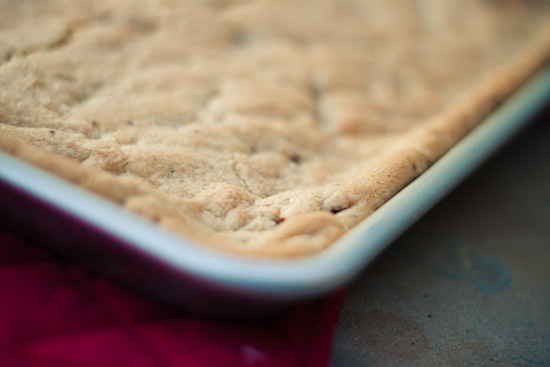 Chocolate Chip Cookie - I know, most of you probably already have your regular chocolate chip cookie recipe but I will give you the one that I normally use, Its from the "Better Homes and Gardens" cook book and it's divine! Step 1. 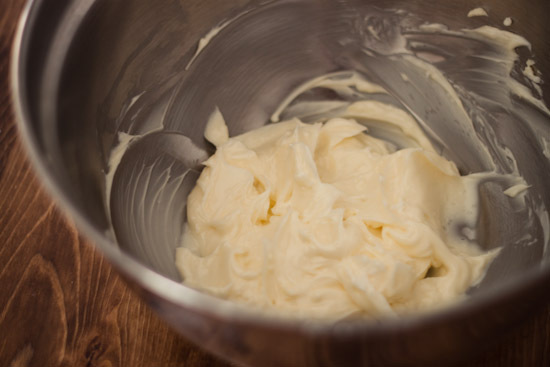 In a large mixing bowl beat together shortening and butter on high speed, about 30 sec (I like to scrape the sides when done). Step 2. 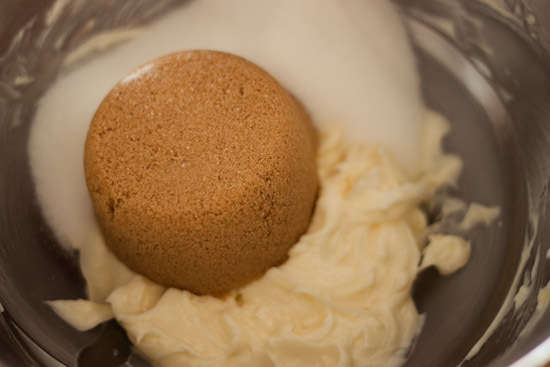 Add brown sugar, granulated sugar, and baking soda. 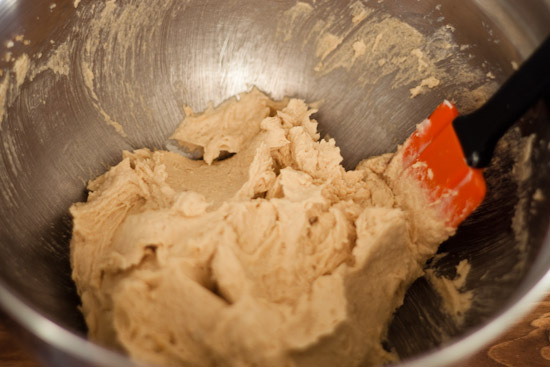 Beat until mixture is well combined, scrape the sides occasionally. Step 3. 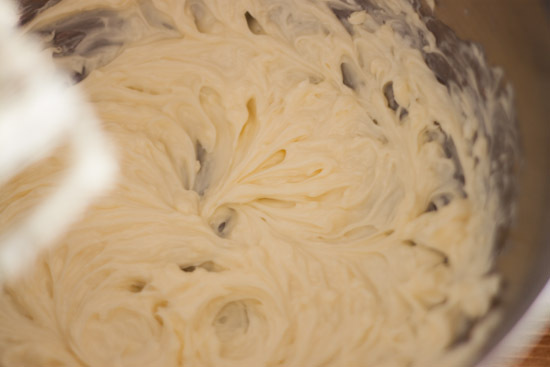 Beat in eggs and vanilla until combined. Step 4. 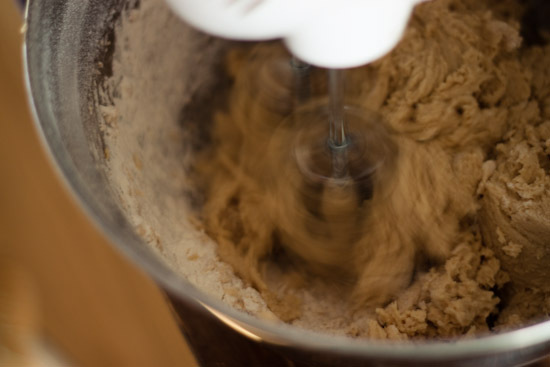 Beat in flour with electric mixer. Step 5. Stir in chocolate chips... YUM! Step 6. 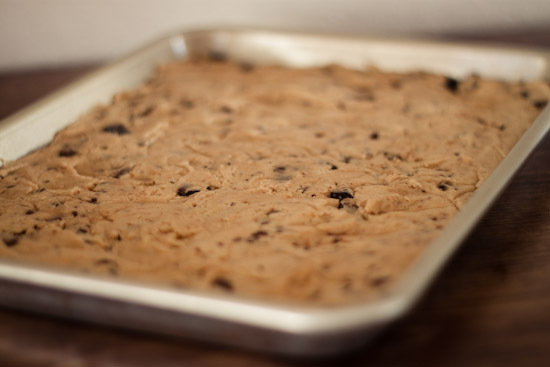 Spread cookie dough out on a baking sheet. Step 8. 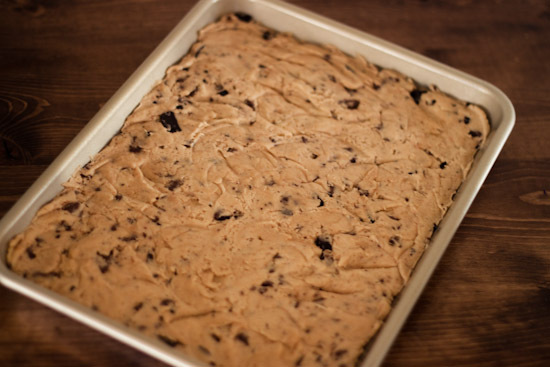 Cut your sheet of cookies into about 4" square pieces (or however big you want). 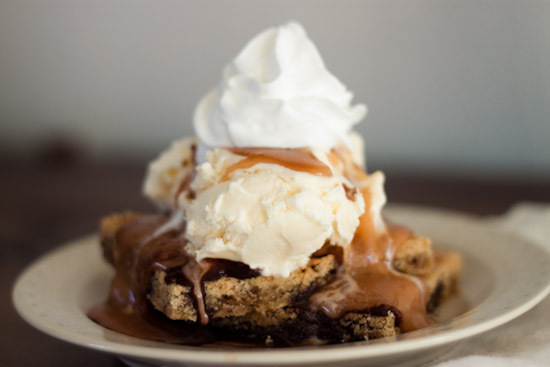 While cookies are still warm, top with a heaping scoop of vanilla ice cream. 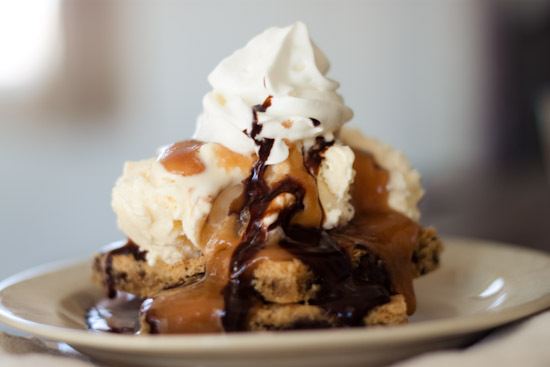 Drizzle carmel and chocolate syrup over ice cream, and finish off with a dollop of whip cream. Then serve! Oh my goodness. You make me these and I'll come over next Friday. I miss you, Craigos. I used to eat something called the cookie monster as my favorite desert from my favorite pub when I was in England. I can't remember if this is what it was or not. I'm going to investigate. 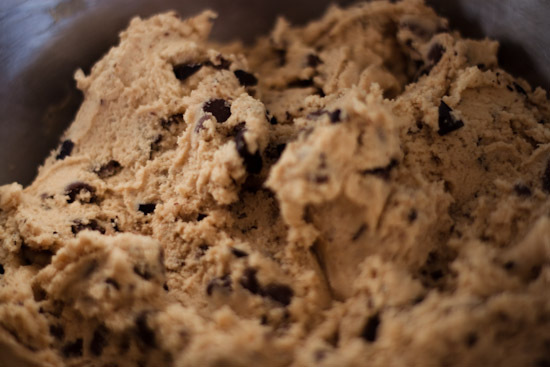 And so go make cookies right now. These pictures make my mouth water. This sounds & looks incredible! BTW - love your blog! I'm also "stopping by" to say hello and to thank you for visiting my blog! Made this tonight. Looks great...but where's the SALT? it was pretty bland. Is there suppose to be SALT in this recipe? Thanks! 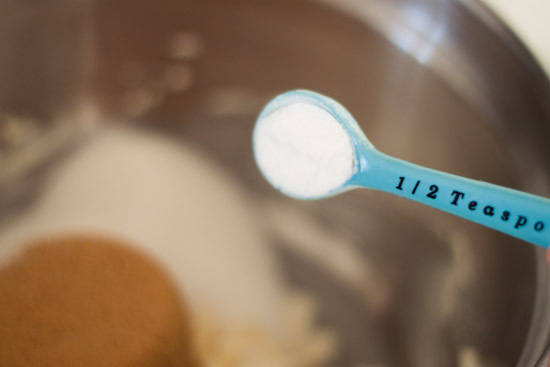 There actually isn't any salt in this cookie recipe, but you can add some if you want, or use salted butter. 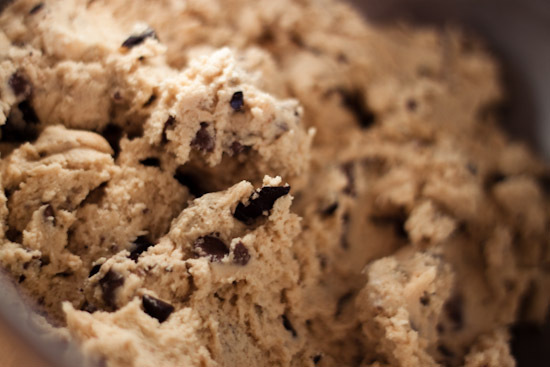 Any chocolate chip recipe will work for the cookie monster. So, you can use one of your favorites in place of this one if you'd like!